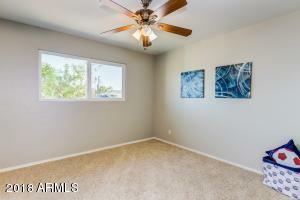 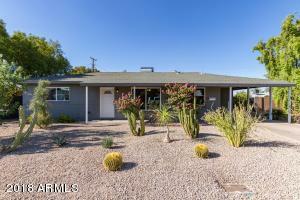 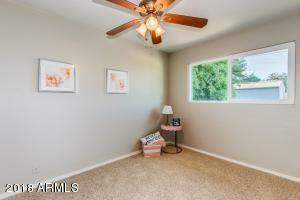 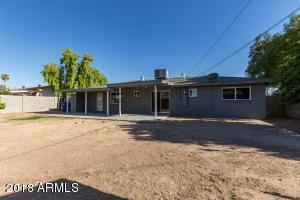 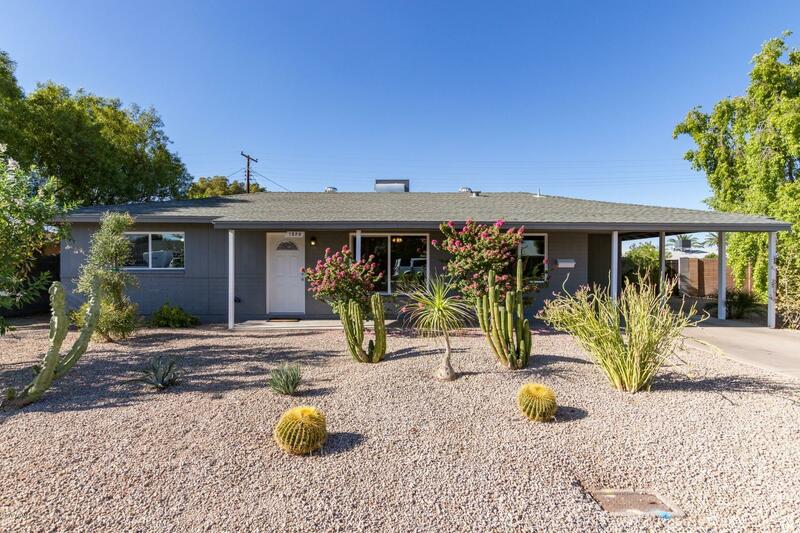 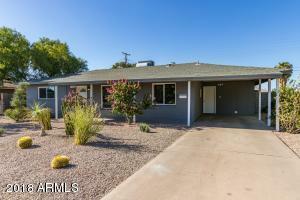 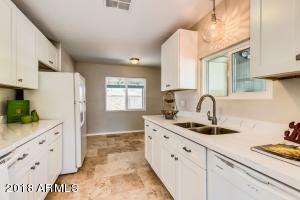 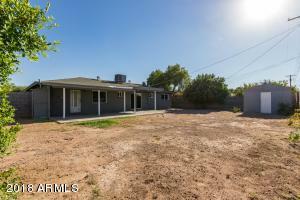 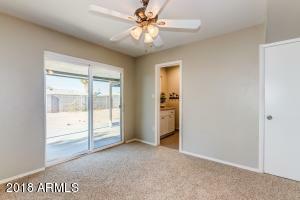 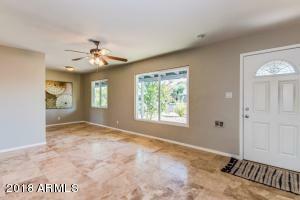 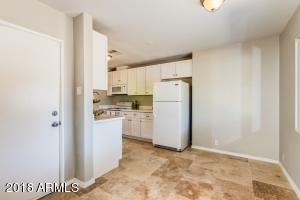 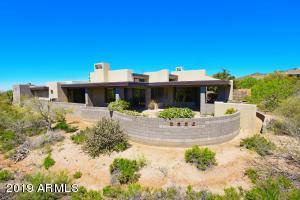 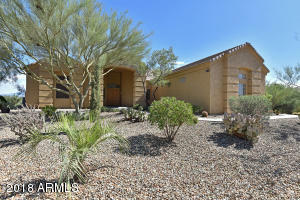 MESA REMODELED 3 bedroom, 2 bath, single story home. 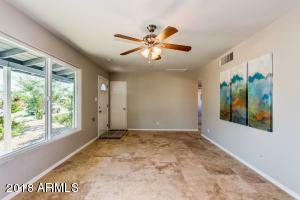 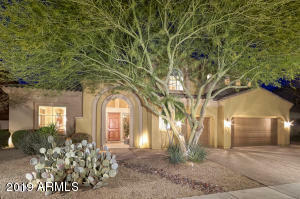 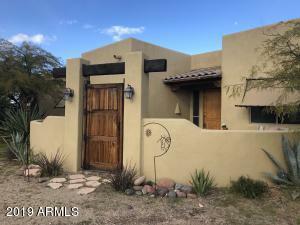 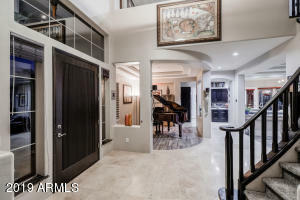 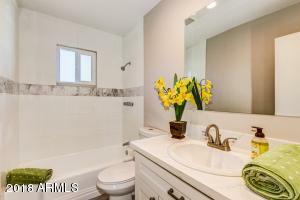 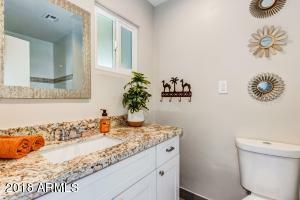 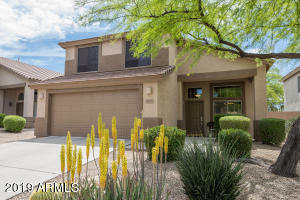 Every room has been updated, the home features fresh paint, travertine flooring, Quartz counters, new cabinetry, tile in baths, new windows & doors 2018. 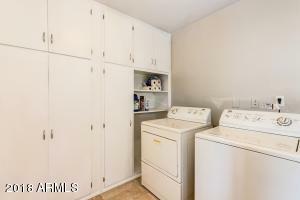 AC replaced in 2013. 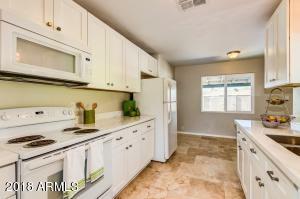 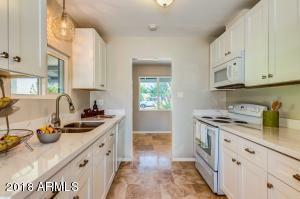 Functional galley kitchen with new white cabinets, bright natural light and plenty of storage. 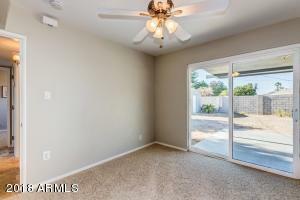 The master bedroom overlooks the rear yard with an exit to the covered patio. 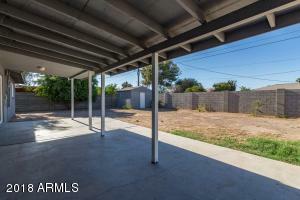 Professionally landscaped front yard and storage shed in the back yard. 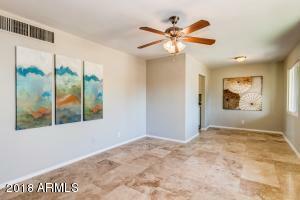 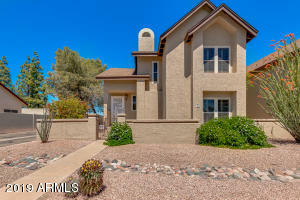 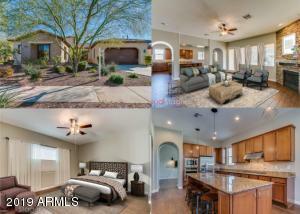 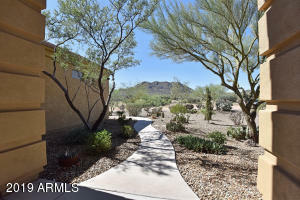 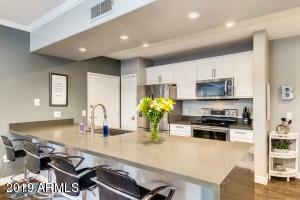 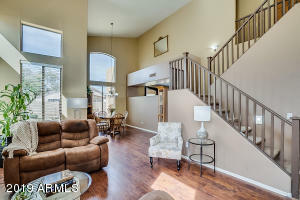 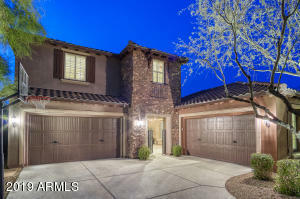 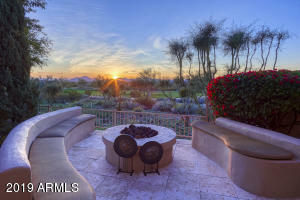 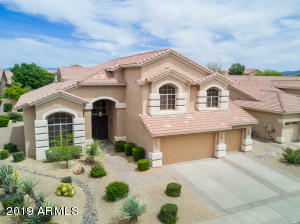 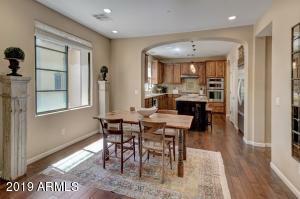 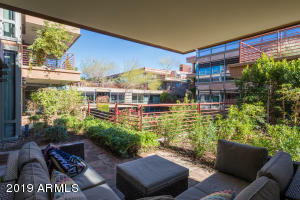 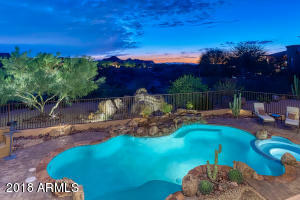 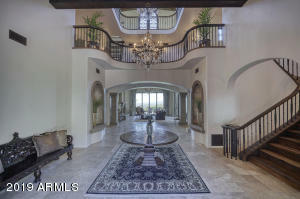 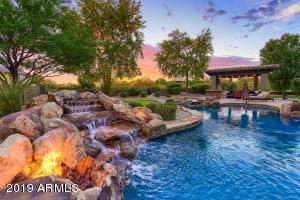 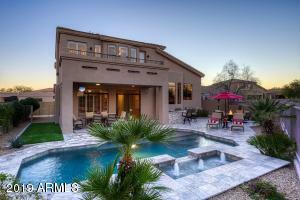 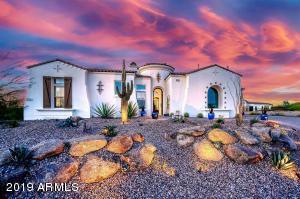 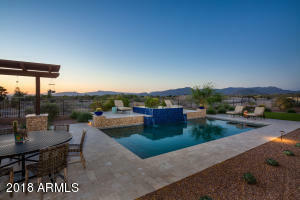 Ideal Mesa location within 1/2 mile to Mesa Riverview shopping, dining and the Chicago Cubs spring training stadium. 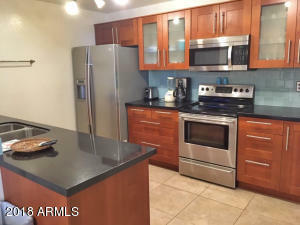 One Year American Home Shield Home warranty available to buyer. 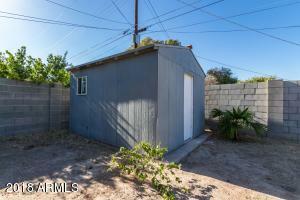 From University, North on Longmore, East on 5th St.